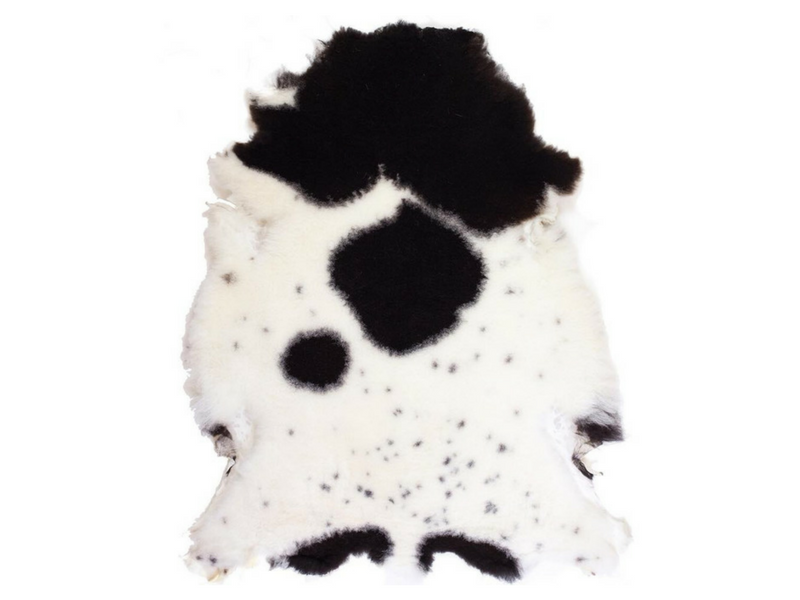 The Grampians Goods Co. values the moments that transcend the modality of everyday life and offers a collection of honest goods to infuse simple, everyday acts with the aesthetics of elegance and exploration. 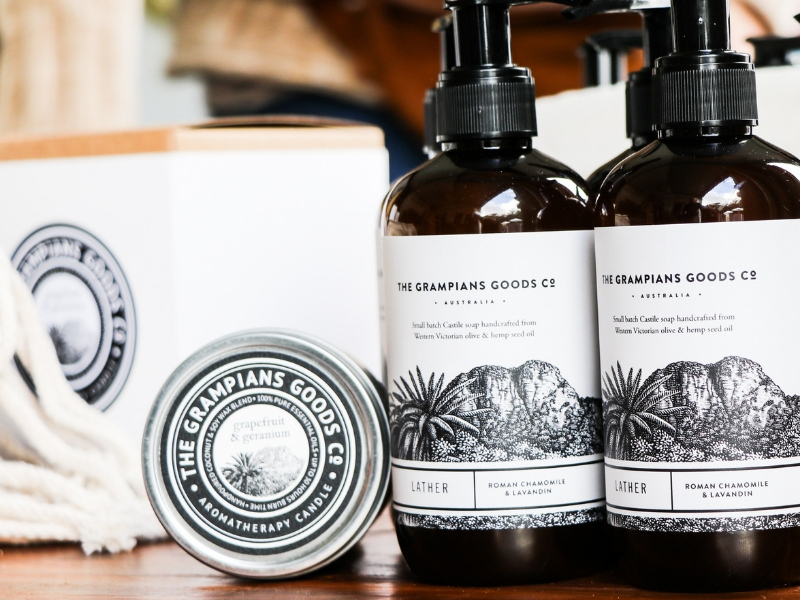 Inspired by the rugged grandeur of the wild Grampians landscape and cultivated surrounds, The Grampians Goods Co. has created and curated natural lifestyle products that go beyond simple utility, elevating the ordinary and delivering lingering moments of unpretentious luxury. 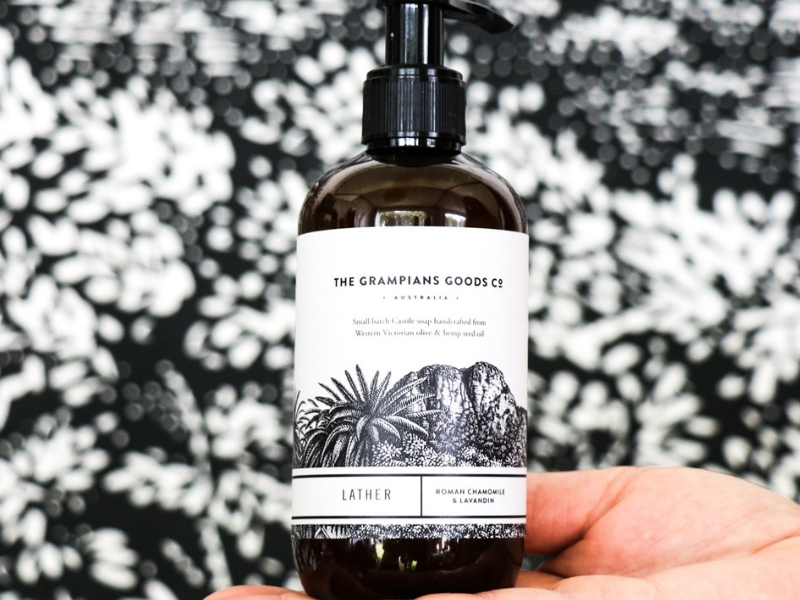 From bath & body products and thoughtfully curated homewares through to handcrafted goods from locally-based artists, artisans and producers, all products draw inspiration from the majestic wonder of the Grampians.